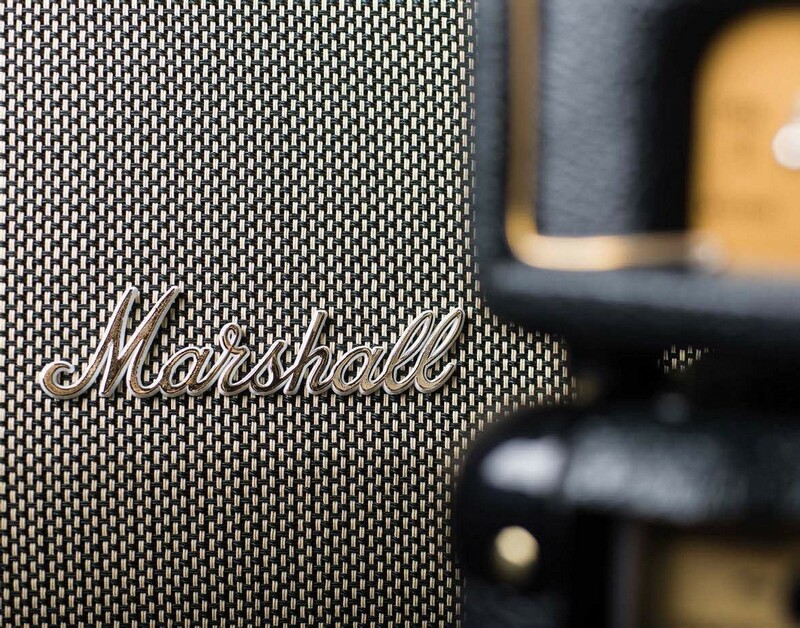 Marshall is synonymous with loud rock amps. But these days, even on an outdoor festival stage, you’ll be lucky to get away with cranking up a 50- or 100-watt stack. Happily, this fact isn’t lost on the British ampliier brand and the Studio Series is the company’s attempt to recreate its legendary tones of the past in more compact, lower-wattage head and combo formats. 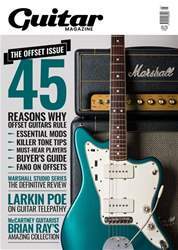 Is it actually possible to emulate the classic Marshall roar without windowrattling volumes? The UK-built Studio Series models certainly look conidence-inspiring. 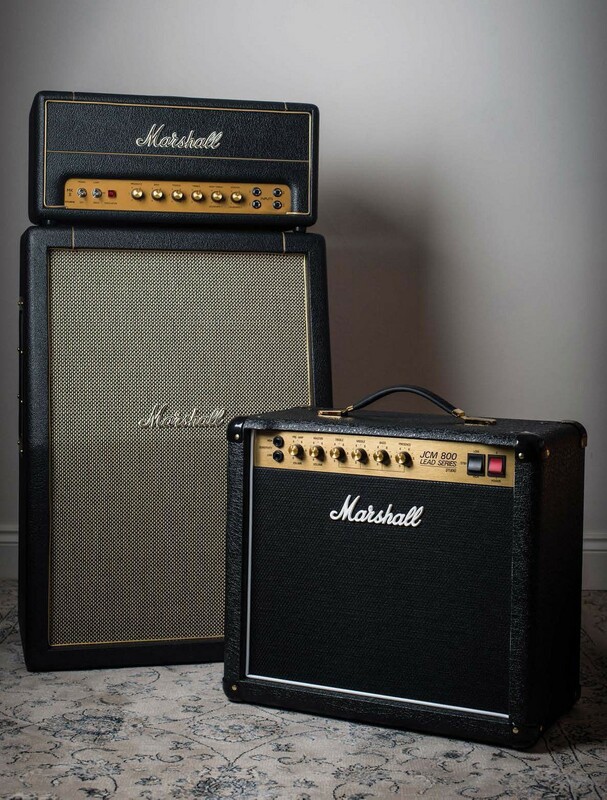 With 20 watts of EL34 power switchable down to ive watts, the Studio Vintage SV20 and Studio Classic SC20 are both available in head and 1x10 combo formats. We have our hands on the Studio Vintage SV20H head and Studio Classic SC20C combo, designed to deliver Super Lead and JCM800 tones respectively. Both ampliiers feature PCB construction with exhaustive speaker-output options, a DI output and a bypassable effects loop. Onboard valve line-ups for the pair include ECC83s for preamp and phase-splitting duties and the aforementioned EL34s.